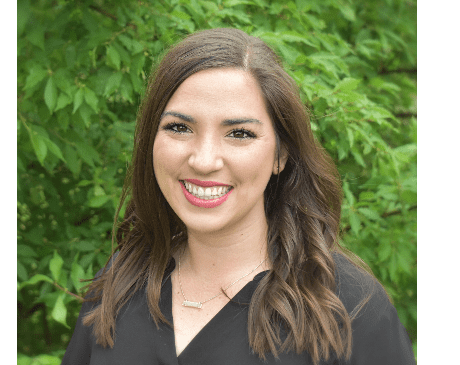 Lindsey Council, FNP, is a board-certified family nurse practitioner and the newest addition to the OB/GYN Specialists team in Denton, Texas. An Edmond, Oklahoma native, Lindsey first developed a passion for women’s health while working as a nurse in labor and delivery for four and a half years at Integris Baptist Medical Center in Oklahoma City. She has several years of clinical experience as a nurse practitioner, specializing in obstetrics and gynecology. In addition to her clinical background, Lindsey was also an outstanding student, who graduated from the University of Central Oklahoma nursing program. After moving on to the nurse practitioner program at Samford University, Lindsey also graduated with honors. As a medical professional, Lindsey believes in educating women and creating individualized plans to suit each patient and build relationships based on trust. Lindsey is dedicated to staying updated on medical advances and has a special interest in addressing women’s needs when it comes to birth control options, hormone therapy, abnormal uterine bleeding, STD screenings, and more. Some of the services Lindsey offers are IV hydration, IV therapy, nausea and vomiting IV medication, and fetal non-stress test monitoring. When Lindsey is not busy helping women with their obstetric and gynecological needs, she loves to spend time with her husband and their two-year-old daughter at their home in Plano, Texas. OB/GYN Specialists accept most HMO/PPO Insurances. For more insurance options please call our office.